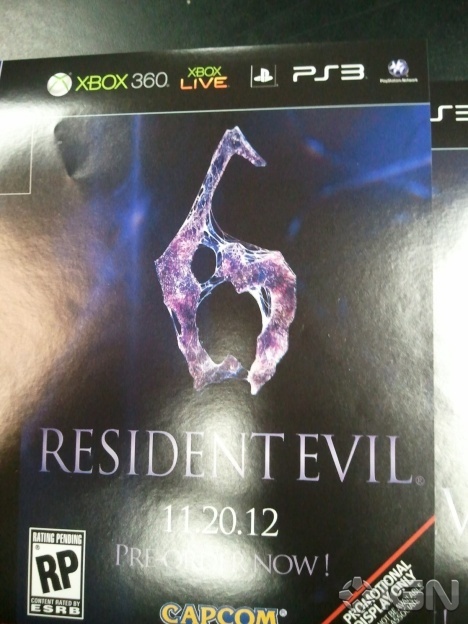 Resident Evil 6 promotional poster leaked, thanks GameStop! 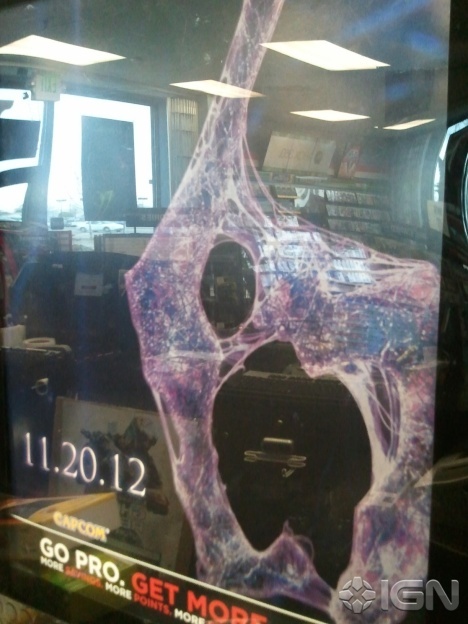 That right there is a promotional display for Resident Evil 6, my friends. And what’s this? Is that a *gasp* release date? If this is in fact legit (it really looks like it is but you never know), Resident Evil 6 will be hitting the PlayStation 3 and Xbox 360 on November 20 of this year. Yes! We’ll get to play this before the world comes to an end! 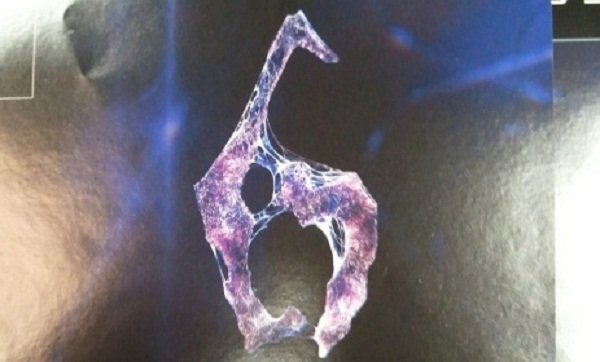 We’ll have more rumors/reports/news on Resident Evil 6 as it hits.